Gosh! What a surprise this morning for the Clark family... I was called to an "important" meeting with Dr. Knobloch and Mr. Bell, then was called to the gym as Mr. Bowler told me there was a "problem".... there was no "problem" and we found a gym-full of students, teachers and parents. Sarah, Isabel, William and I then received such a lovely present, which was the chance to sit and reflect on what a wonderful school we have here and how fantastic the last 6 years have been for us. Thanks also for the gifts of a lovely book called One Family, Two Pets and One True Story... we are so grateful! 1. 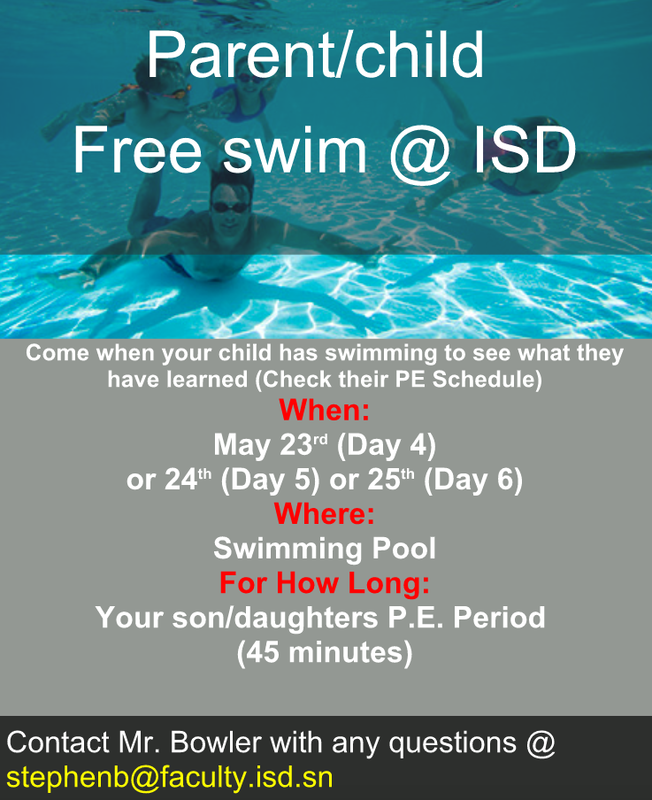 Parent Swim: Come join in the swim NEXT WEEK!! The ASA's end Friday, May 27. 3. Grade 4 Camping Trip to Thies: Here are our Grade 4 students camping in Thies. This was a new overnight trip, and HUGE thanks to Mr. Ish, Mr. Carpenter and Ms. Niassa for putting this all together! 4. 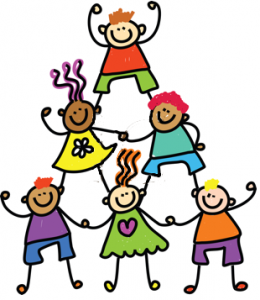 K-2 Concert & Art Show: Photos coming soon! 5. Gr 3-5 Concert & Art Show: Photos also coming soon! 11. 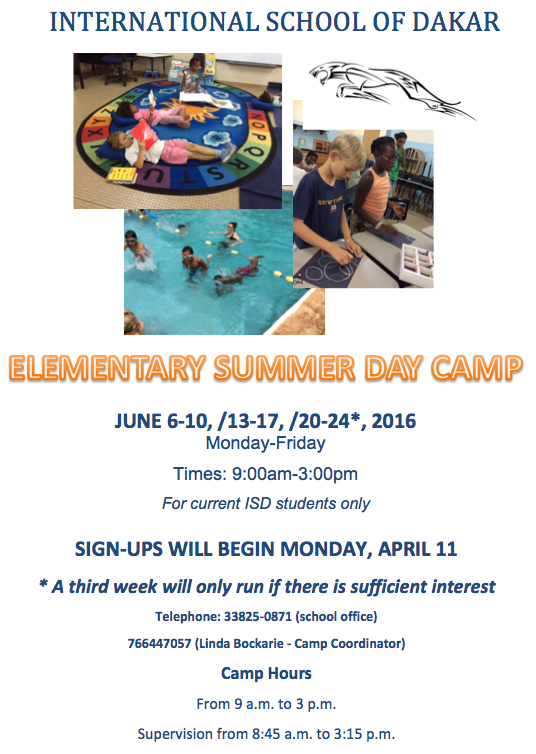 Summer Camp: Sign-up for weeks 2 and 3 is with Francois in the admin office.